God’s at it again–flipping everything on its head. He’s asking us to stop being reliant on ourselves and rely on Him for EVERYTHING! To pray without ceasing–just like breathing. When I think of breathing I think of lungs–when I see lungs I think of an upside down tree–I think of life. 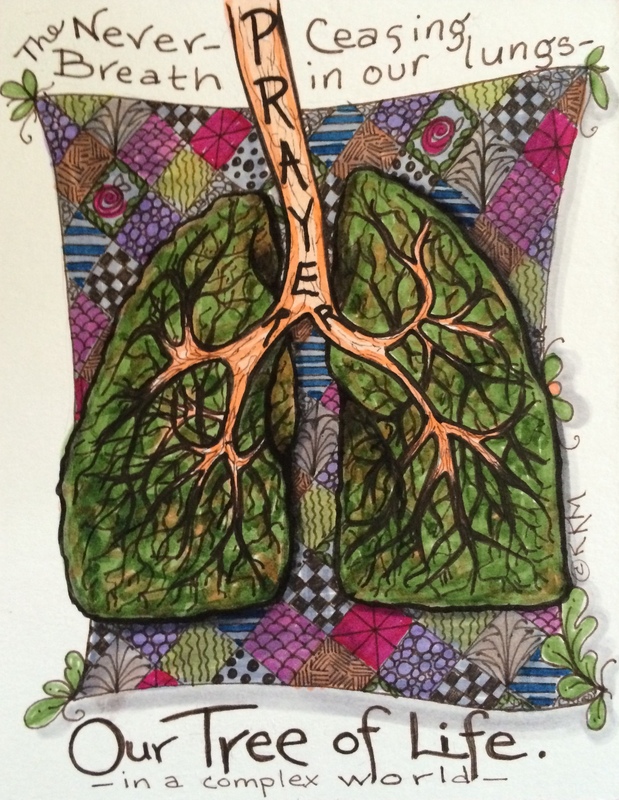 Thus, prayer, is the breath/tree of our life in Christ. Pray without ceasing . . . about everything!